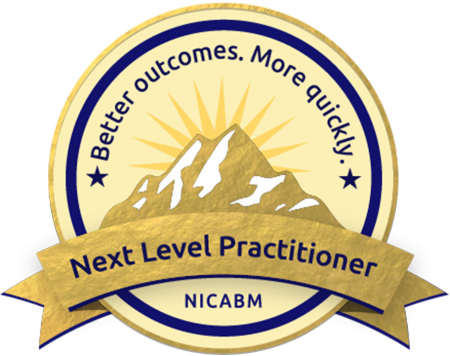 This is NICABM’s membership program for advanced practitioners. It's designed to give practitioners regular insights from the world’s leading experts to spark new ideas in their work. Not only that, it’s a community where practitioners from around the world can spur each other on to “a-ha” moments and breakthroughs. And it’s carefully curated to give you only the best of the best, all in a daily coffee break. Registration for this program is now closed and we’re sorry we missed the chance to have you sign up for this special program. If you would like to be on the waiting list in case we open registration again, please click here. Feel free to send us an email at nextlevelsupport@nicabm.com.